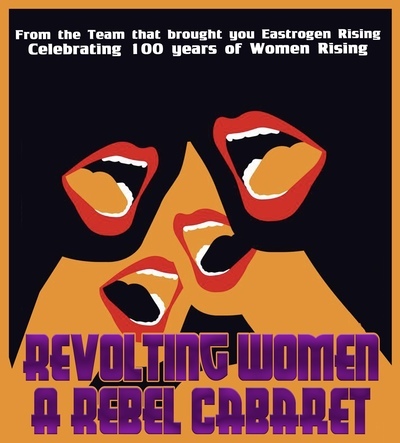 Revolting Women: a rebel cabaret is a show about women in Irish history who have fought for their country, for their honour, for love and for respect. Told through a variety of performances we remember women lost to Irish history, bringing them to life and telling their stories through song, dance, film, poetry and drama. It is a show of honesty, disgust, delight, heartbreak and strength. It is a celebration of the power of women.